As part of their class assignment, a group of inspired students from INTI College Sabah (INTI) decided to gather together and collaboratively raise funds for the expansion of the dialysis centre in Hospital Keningau. These nurturing leaders of tomorrow from the 3+0 Bachelors in Business Administration and Bachelors in Accounting and Finance, University of Hertfordshire (UK) programme, organized an awareness raising booth on renal failure, a public health talk, and crowd sourced for funds from the Kota Kinabalu community, as part of their fundraising initiatives for the centre. “With these alarming numbers, our student’s decision to focus their initiatives on patients with renal failure in Kota Kinabalu, were both timely and crucial,” added the dedicated leader of INTI College Sabah. The public health talk organized by the students saw members of the public from all walks of life participating in the event, along with a total of RM3200 in funds being raised for the centre. The students were also able to rally notable industry partners to be involved in their virtuous deeds, including Grandis Hotels and Resorts, who became the event venue sponsor for the public health talk. 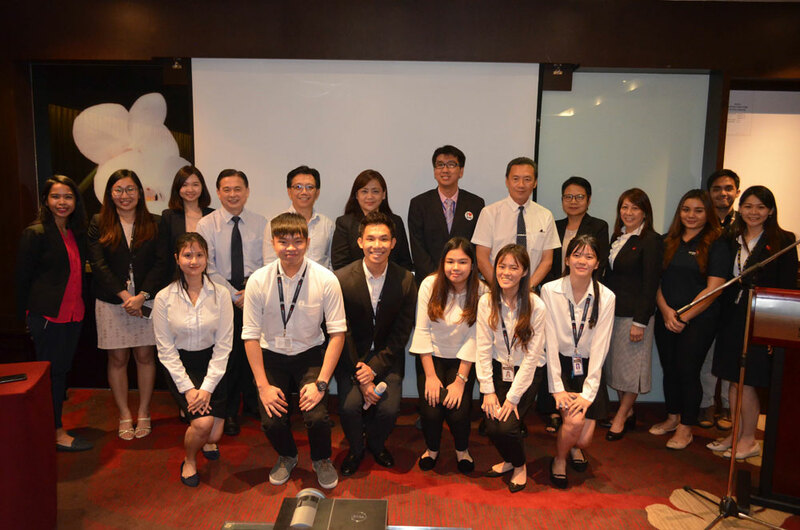 Michael Tan, General Manager of Grandis Hotels and Resorts, shared that his willingness in being the venue sponsor came from the students’ dedication in contributing back to society. “I am honoured to be a part of this initiative led by INTI’s students. This entire learning experience enhances their student experience by cultivating more holistic, entrepreneurial and balanced graduates for tomorrow,” shared Michael Tan.